Home / industrynews / news / INDUSTRY NEWS: Chris Shalom Reveals Title Of Forthcoming 6th Studio Album! INDUSTRY NEWS: Chris Shalom Reveals Title Of Forthcoming 6th Studio Album! 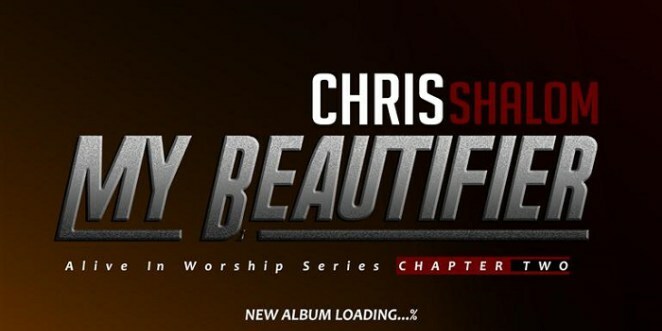 After the release of the 5th studio album “You are the Reason“, the Golden Voice, aka Chris Shalom embarked on the “Worship in Every Place” series. From the series, singles such as “My Beautifier“, Dry Bones are Rising” were birthed and has now translated into the 6th studio album.